In this article, Gilkey Windows & Exterior Solutions – conveniently located in Lexington, Kentucky (KY) – is here to help you with choosing the right color for your vinyl siding. Contact us today for all your exterior solutions needs! 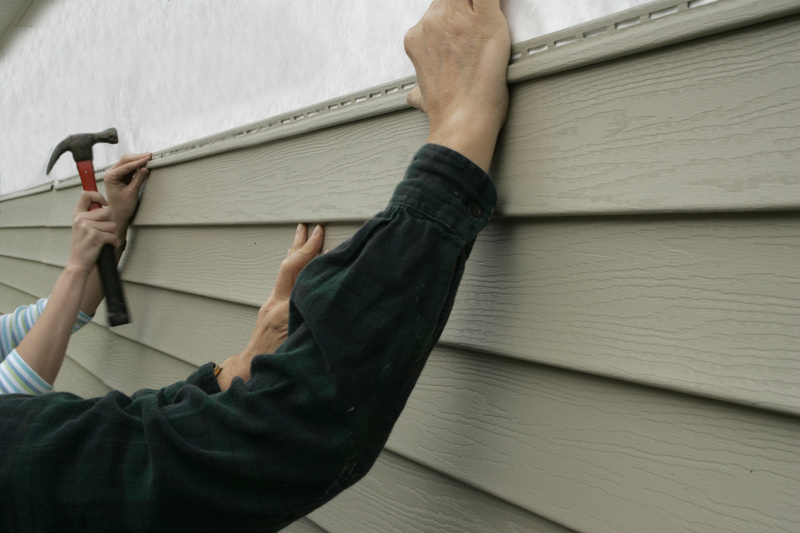 New vinyl siding is a simple way to give the exterior of your home a facelift and improve the curb appeal. 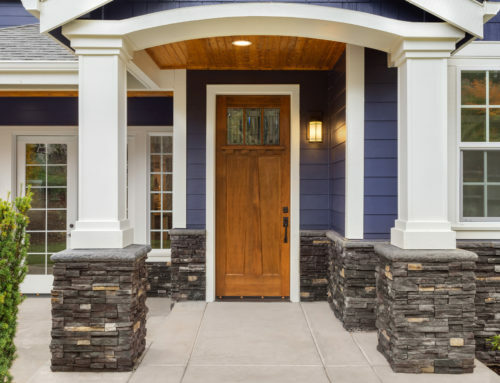 Not only will the updated façade refresh the appearance of your house, it also has the benefit of improving the resale value of the property as well. 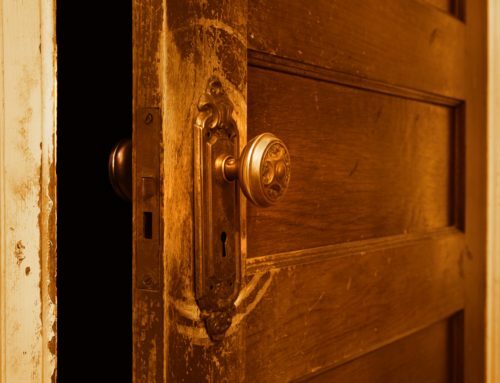 However, this is dependent on your color choice as the wrong hue can be jarring to the eye and seem out of place. There are several considerations to keep in mind when choosing the right color for your vinyl siding. The color of your exterior features may help you narrow down the choices. Unless you are planning on a complete overhaul, the color of your existing roof, shutters, front door, and garage door should impact your decision. 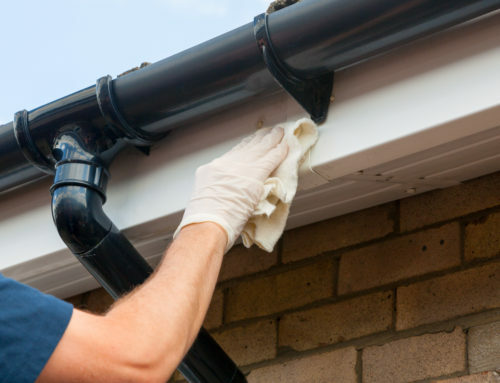 The roof in particular has a long lifespan and affects the appearance of your home. For houses with dark roofs, a lighter color vinyl siding would help offset the darkness. Roofs in a neutral shade allow for more variety as there are numerous color options that would be complementary. In addition to the roof, the color of your shutters, front door, and garage door should also be a factor on your verdict. 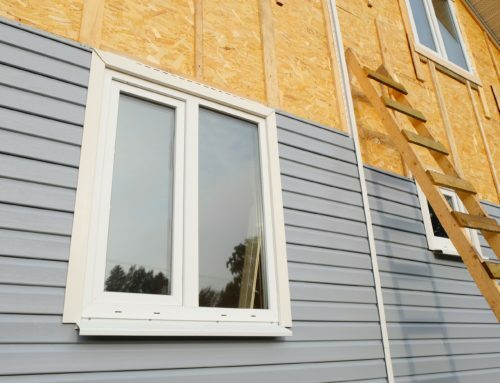 Your trim, windows, and any accent or special touches should complement the new siding as well. Overall, the color scheme for your home should appear harmonious. The size of your home is another aspect that can be influential to your choice. Dark colored vinyl siding is best in smaller doses. A large or mid-size house cover in dark siding can create a melancholy and intense presence that can be a bit overwhelming. Unless this is your desired aesthetic, a neutral or lighter hue would be more a favorable option to cover the larger surface area. A general recommendation is to stick to a gray or brown color palette. Shades that are bold and unmuted tend to be more on the garish side. To avoid this, it is best to choose hues that are subdued as they are not as harsh. It is hard to go wrong with a color that has gray underlying tones or at least a softened, toned-down version of the color you like. Once you find a color you are considering, it is smart to test it out before making a final decision. You can ask for a vinyl siding sample, which you can then hold up to the exterior of your house. Another option is to buy paint in the same color of the siding. 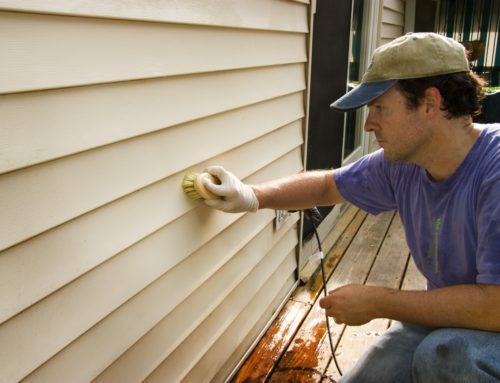 You can then use the paint on your existing siding or a sample board. This allows you to see how the color looks at different times of day. The amount of sunlight changes during the day and will have an impact on the appearance of the color. Gilkey Windows & Exterior Solutions has set the industry standard for home improvement. We are a family and locally owned business that specializes in windows, siding, doors, and gutters. Our passion for remodeling is the reason we offer high quality, comprehensive solutions at an affordable price. Our expert team of designers is able to turn your wants and needs into a project plan that fulfills your vision. We are located in Lexington, KY to offer our home improvement services to the surrounding area. Call us today for help with choosing the right color for your vinyl siding.